How Do You Monitor And Control Your Project Activities? 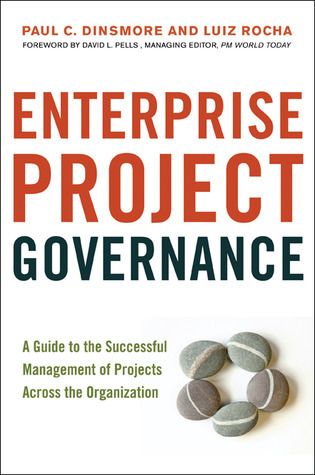 What is Enterprise Project Governance? Are you a Habitual Successful Project Manager?